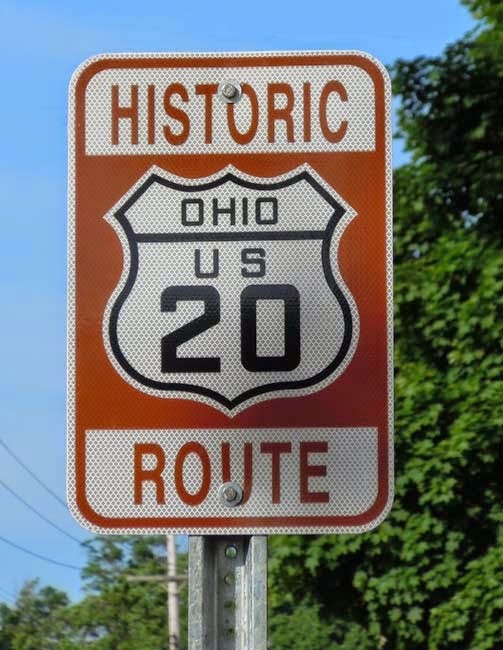 Norwalk Ohio has unveiled their official Historic Route 20 sign designating the special roadway, part of the longest road in the United States. 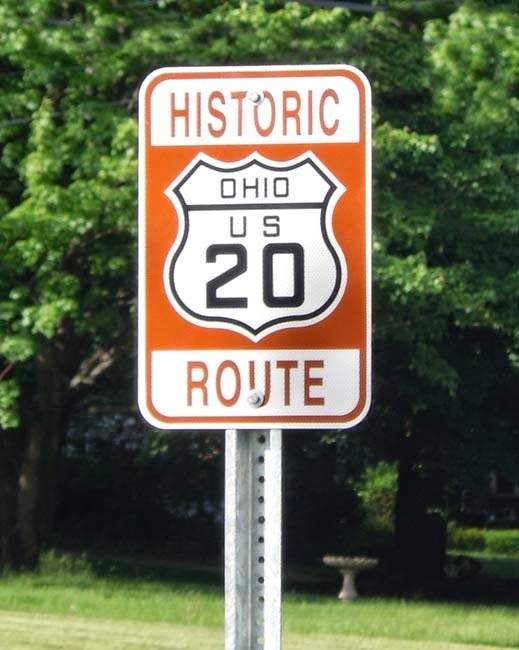 (The first “Historic Route 20” sign was placed in Painesville Ohio in May 2014.) 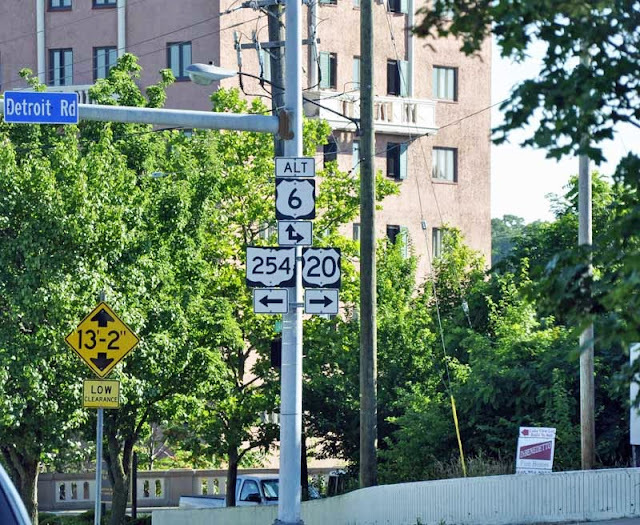 The Norwalk sign is at the intersection of Main and Church streets. Here is a video of the unveiling ceremony provided by News Norwalk. There’s great fishing along US Route 20 in Northeast Ohio where I live, but there is some fantastic fishing with spectacular scenery out west on US 20. Here’s a trailer for a one-hour documentary covering what one can expect fishing a 500 mile stretch of US20, shot on location in Wyoming, Montana, Idaho and Oregon. Rocky Mountain Fly Highway from Wide Eye Productions on Vimeo. 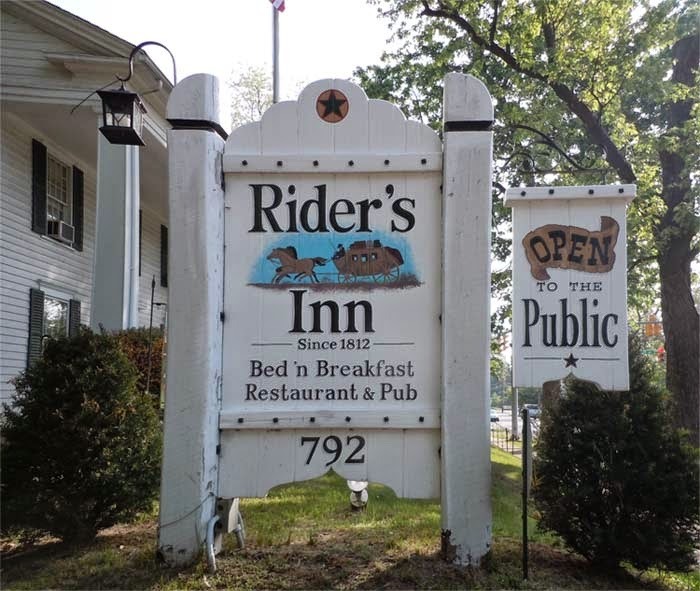 The first “Historic Route 20” sign in the United States was placed outside Rider's Inn in Painesville, Ohio on May 28, 2014. There is a very interesting article in the local newspaper, The News Herald, with information on the effort to bring more attention to the longest road in the United States. Update May 30, 2014: As I live very close to this location I took a drive to Rider’s Inn today for a few pictures of the sign, the street, and the Inn. 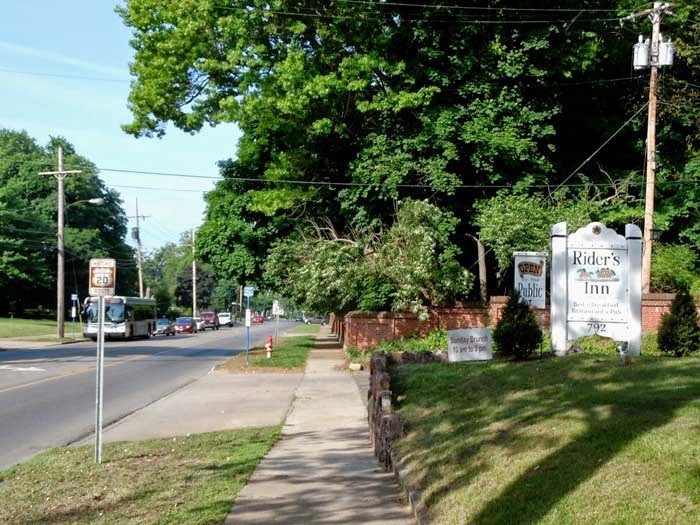 The picture of the Inn is my version of an old style “postcard” look. 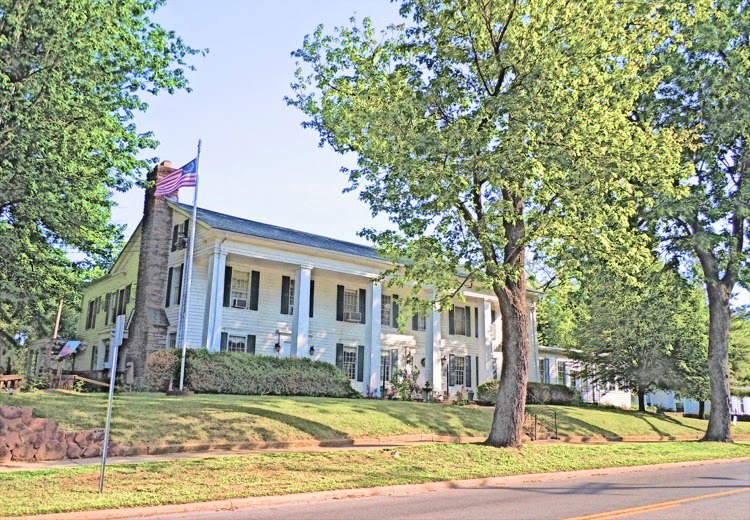 Click on any image for a larger view. 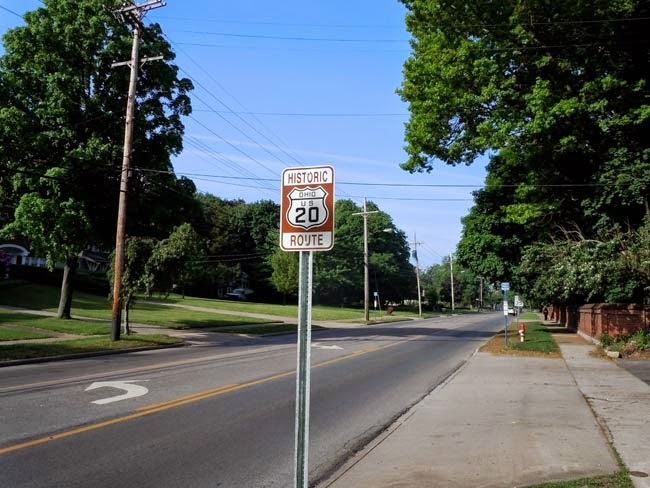 Here are photos of US Route 20 (Detroit Road) street signs in Lakewood Ohio (just west of Cleveland), near the Rocky River Reservation of the Cleveland Metroparks. Here is a photo of US Route 20 (Mentor Avenue) in Mentor Ohio, which is lined in flags for Memorial Day and the summer holidays. 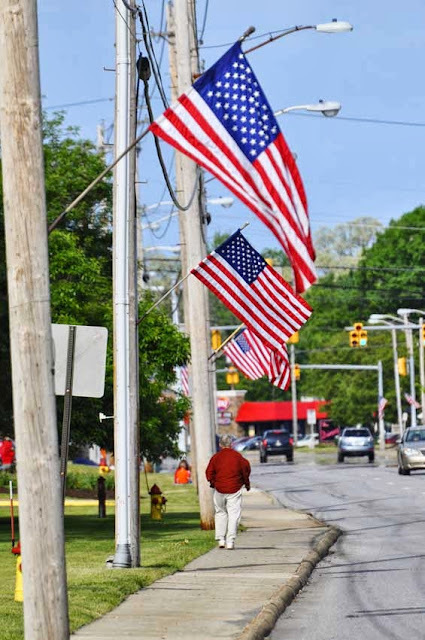 Also included is a video of the Memorial Day parade from the same location. 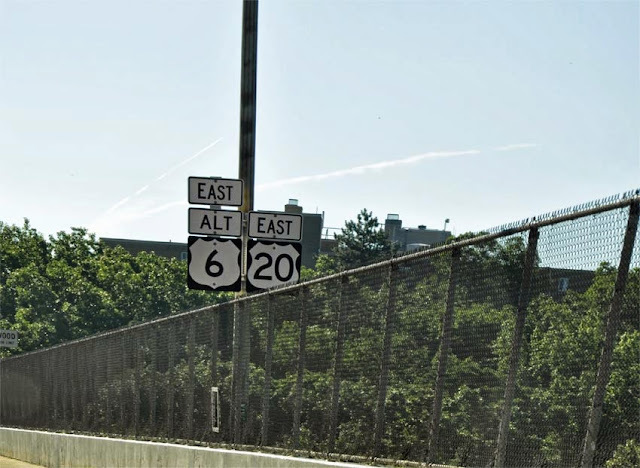 Here are two photos of US Route 20 (Euclid Avenue) at the corner of East 9th Street in downtown Cleveland Ohio. The first photo is looking west (toward the Terminal Tower). 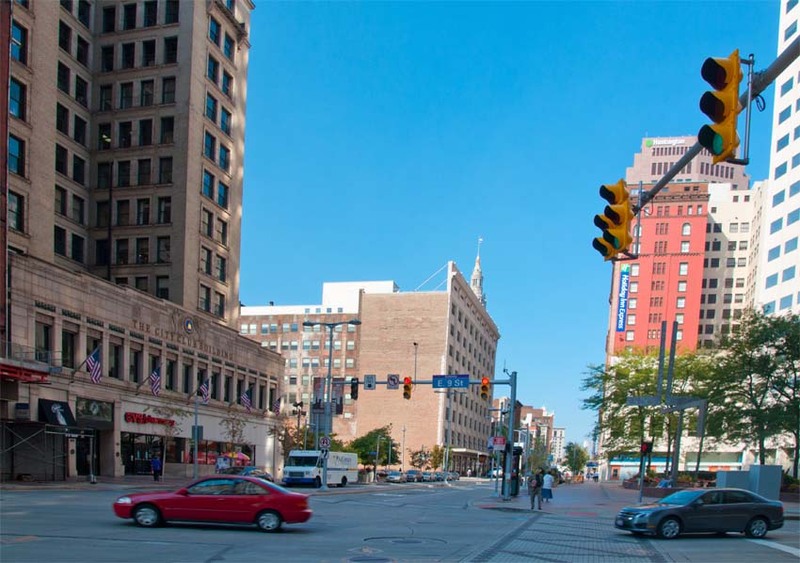 The second photo is looking at the actual intersection of US20 and East 9th Street, with the Cleveland Trust Rotunda on the southeastern corner. 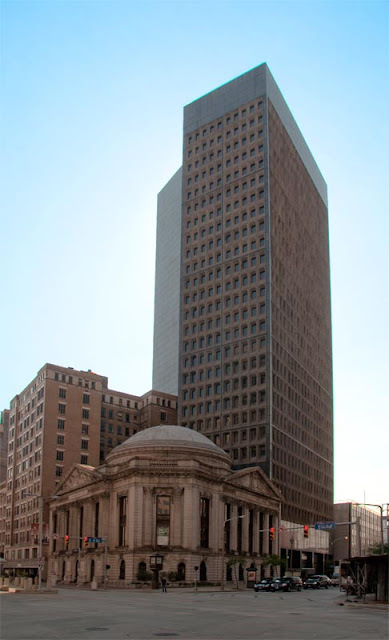 (The Ameritrust Tower, designed by Marcel Breuer, sits behind the rotunda). 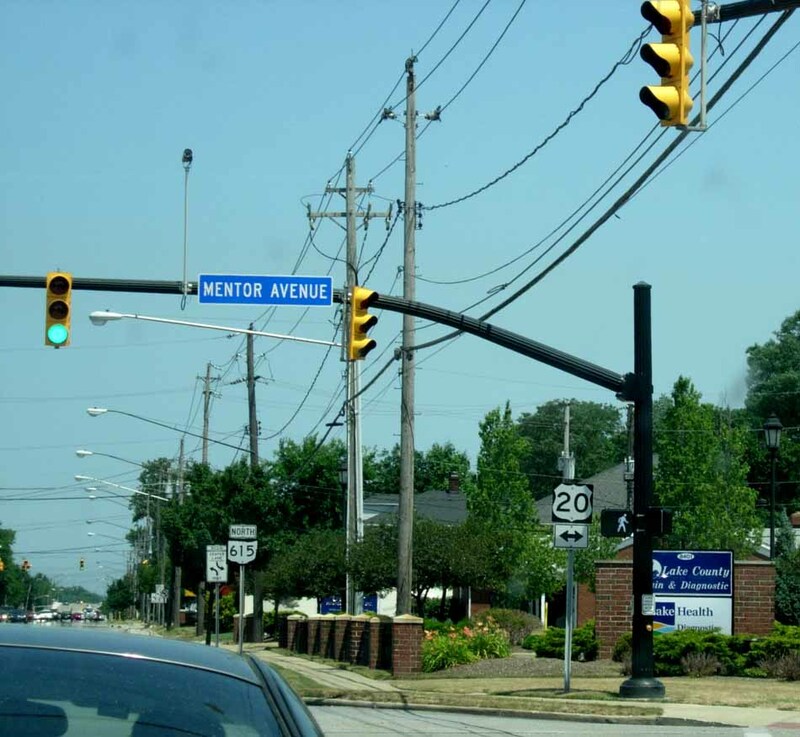 Here are two photos of US Route 20 (Mentor Avenue) in Mentor Ohio. 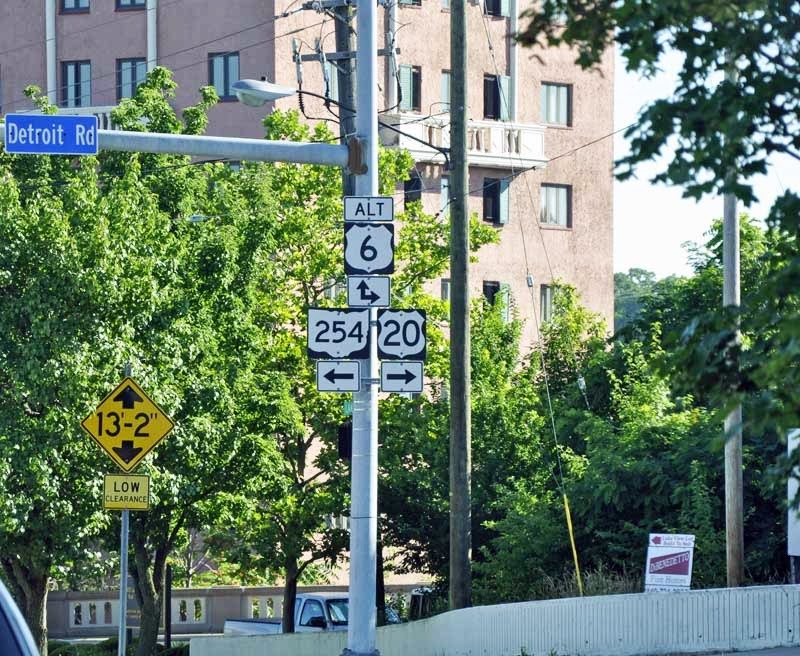 One photo was taken at the intersection on US20 and Rt. 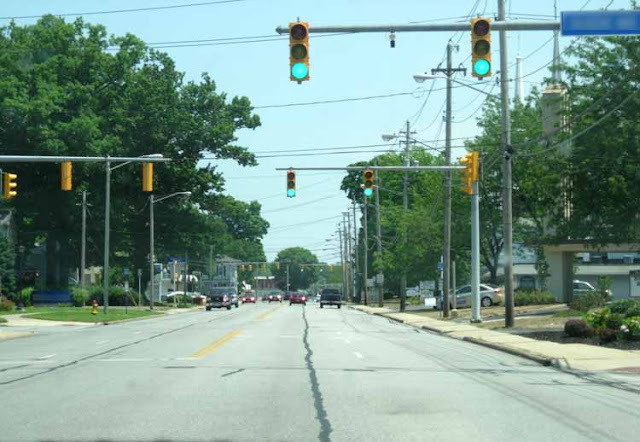 615 (Center Street); the other is taken on Mentor Avenue, heading eastbound. All Original Text Content © usroutetwenty.blogspot.com unless otherwise noted. Picture Window theme. Theme images by konradlew. Powered by Blogger.